Two wheeler manufacturers in the country are all updating their line up in the country with ABS and CBS. One such manufacturer is Bajaj which is working on equipping their models with 125 cc or higher capacity engines with ABS. 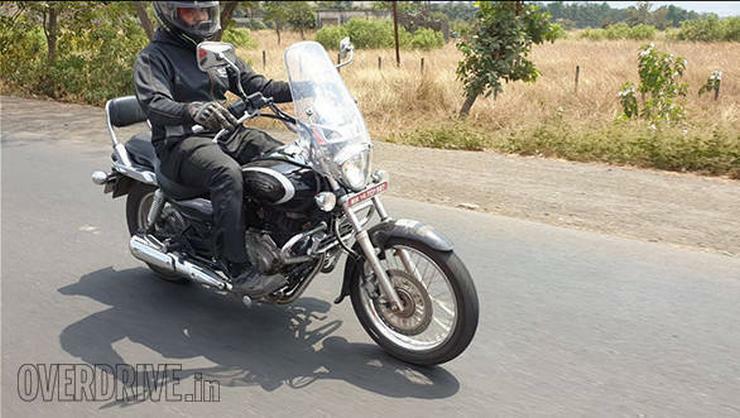 Recently Bajaj’s cruiser motorcycle Avenger 220 Cruise was spotted testing ahead of launch. Bajaj has already announced the price of the upcoming ABS equipped Avenger 220 Cruise. It would be priced at Rs 1.02 lakh, ex-showroom. Apart from addition of ABS no other mechanical changes are made to the bike. Like other Bajaj bikes, the Avenger 220 Cruise will also get a single-channel ABS. The Bajaj Avenger line up in the country currently consists of two versions. First one is the Street 220 and second is the Cruise 220. Both motorcycles get a 220-cc single cylinder, oil cooled engine that produces maximum power of 19 Bhp and 17.5 Nm of peak torque. Both the versions are mated to a 5-speed transmission. Bajaj Avenger has been in the country for a very long time now. It was earlier available in 150cc, 180cc and 220cc versions. Bajaj discontinued the 150cc version last year, and currently, it is available only with the 180cc and 220cc engine. The 180cc version is only available in the Street version. Bajaj is also planning to discontinue Avenger 180 and come up with Avenger 160. It is likely to use the 160cc engine that we have already seen on Pulsar NS160. The NS160 uses a 4-valve set up which is cleaner than the 2-valve set-up on the current Avenger 180. This will help Bajaj comply with Avenger’s engine to the upcoming BS VI emission norms. Just like Avenger 180, the 160cc of Avenger will also be a street model. The current Avenger 180 is priced at Rs 87,827 ex-showroom, and if Bajaj launches Avenger 160, then the price of the bike is likely to remain more or less the same. The Addition of ABS in Bajaj Avenger 220 Cruise has resulted in a slight price hike. The new avenger will be Rs 7000 more expensive than the non-ABS version. A proper update for the Avenger is likely to arrive post BS VI emission norms in 2020. The Avenger has no direct competition in the Indian market. In price terms, the nearest competitor to this motorcycle is the Suzuki Intruder 155, which is less powerful while being costlier. 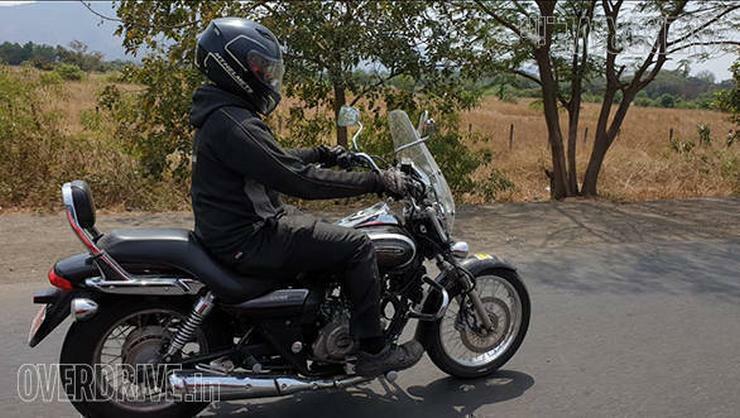 Moving higher up the price band, motorcycles such as the UM Renegade and the Royal Enfield Thundebird 350/500 are the other alternatives to the Bajaj Avenger.